... mostly because it is a darn cute tale, and it features two of my favorite animals. The story is from a Batanga storyteller, who heard it from Bulu (Fang) people, and it features two friends: Unyunge, the Elephant Shrew, and Po, the Lemur. They live in the Town of Beasts as neighbors, which sounds like a very civilized place - except they do not possess fire. One day, Po gets the bright idea that Unyunge should go and get fire from the humans who live in the Town of Men. The shrew agrees, but asks his friend to watch for his return: "Keep an eye on the road, don't even blink." So Po doesn't. The shrew scurries off to the town of men, but finds it abandoned. Going from house to house he looks for fire, and finally locates some smoldering embers in a hearth. Unyunge starts blowing on the embers - and blows, and blows, and blows, until his little nose turns into a long snout. With the fire properly rekindled, he returns the way he came, and meets his friend. "What has made your eyes so big?" he asks Po. "What has made your snout so long?" 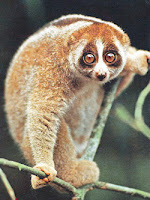 asks the lemur in return. 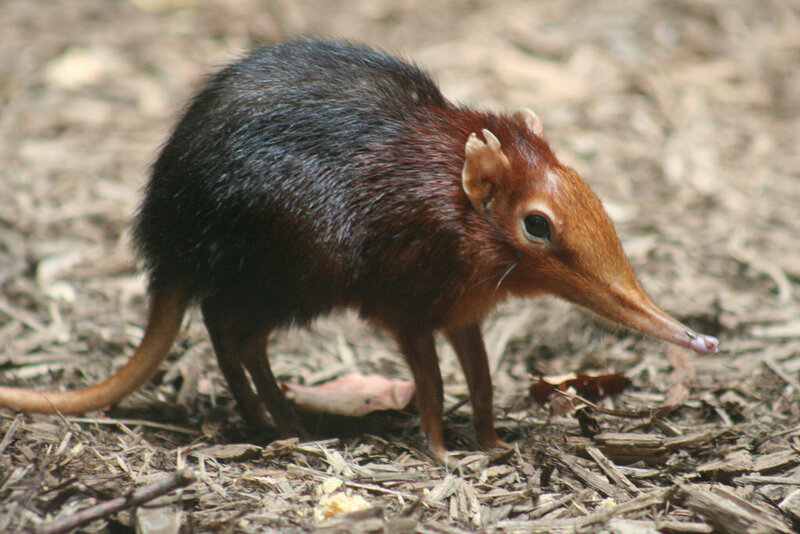 And ever since then, lemurs have large eyes, and elephant shrews have long snouts. Mythology. It's not all about gods. Those are some really bizarre stories! People have such rich imaginations. Awwww - that is such an adorable story. Oh, this is a very nice story! Letter A: Adventurers. Because any postcard is a little adventure, isn't it? And aww - an origin story for eyes and snout, really cute. Oh that's cute. They're both adorable! Now that's one super cute story. What a fantastic, adorable little tale! Sounds much cuter than 'elephant tricked into eating own testicles' - but maybe not? That might have been a super cute one too! What do I know. Amazing start to the A-Z, but then your A-Z posts are always fab! Look forward to the others. See you can't post a list like that without giving more details. 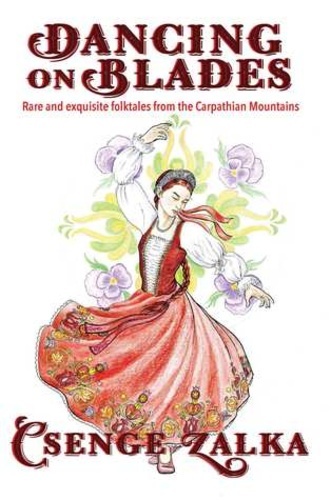 Are you trying to entice a new generation of folklorists? Also, I was really expecting one of those critters to get eaten by something in the end. 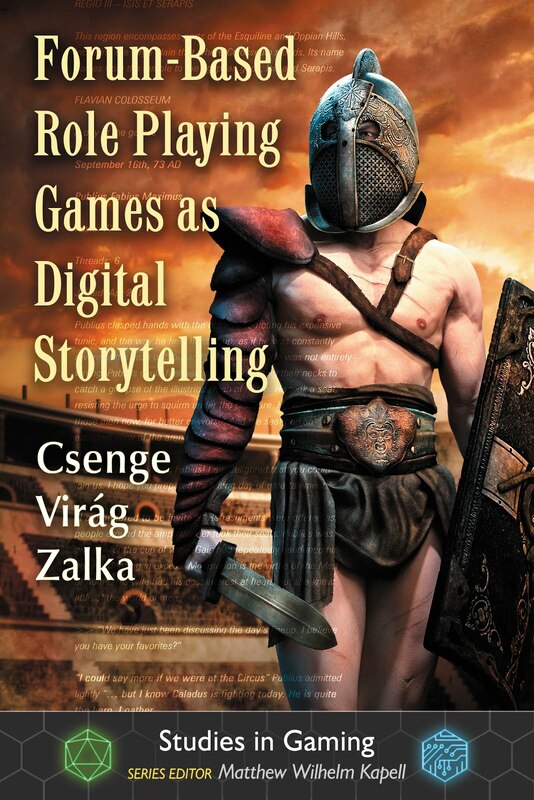 Hey, I'v enoticed that I have a penchant for stories about the 'origin' of fire. what a fascinating tale. I loved it. 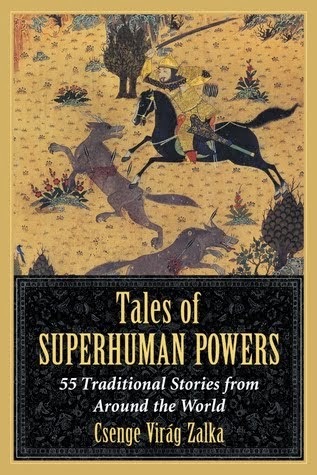 I have always been fascinated by folklore across the world. So much so I made my own folklore tale of a bear drawn from Native American myth. Good to meet you. I too, am curious about the one and a half buttocks. 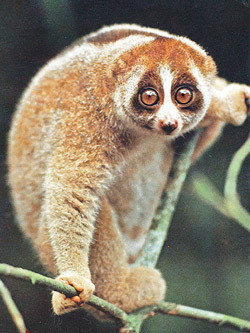 I always wondered why lemurs had such big eyes. Awww, this is a cute little story! Wow, some of those runner ups are just . . . Wow. Loved this tale. I always adore your themes. This one is going to be awesome! Seriously fabulous post - what a wonderful tale. And heaven knows the runner ups have my imagination working overtime as well. So looking forward to checking in daily and seeing what delights you have for us. Happy April! Lmao! Ok I shall be back all month, I love mythology and this was a great read! :D Really looking forward to whatever you share next hehe. Welcome to the challenge! I'll hope you have lots of fun! That a charming story but some of those runners-up sure sound crazy! ☺ Your themes are always so unique. Cheers! Interesting story...and WOW to some of those runner ups! Goddess scatters pubic hairs on fish? That sound interesting? Always love your themes. Hello from the A to Z! I love stories like these. My writer brain always immediately wonders how I could use that... doesn't hurt that both critters are adorable! That was a really adorable story, and I think out of that list you choose the right one. Get start to AtoZ, can't wait for the rest! I missed everyone's A post on Saturday. 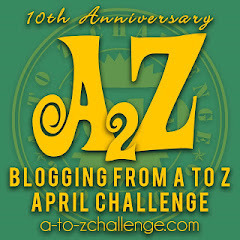 Now I'm trying to read two posts today for each blog I follow that's participating in the A-Z! That was a great fable! HAHA! Some of the runner ups are seriously hilariously. Lightning from the armpits! Thanks for visiting me fellow Potterhead!